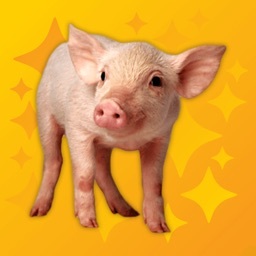 What do a wheek, a purr, a chut and a chatter have in common? They're all guinea pig sounds, of course! Don't let the funny sounding names fool you...these sounds are serious business in the guinea pig world! 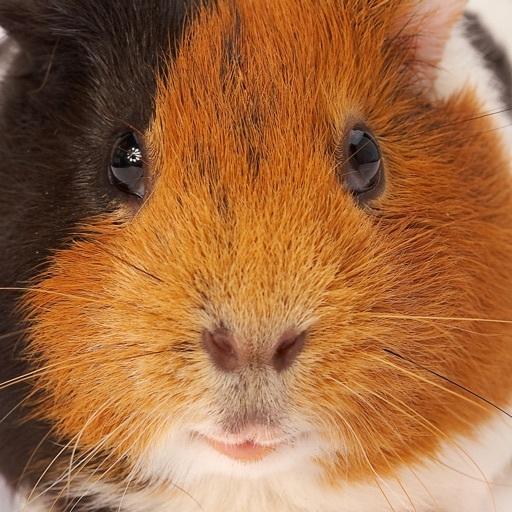 Since these furry little animals are common household pets, it's useful to recognize and understand what guinea pig vocalizations mean! 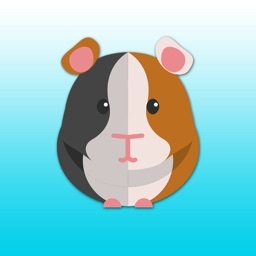 One of the most common guinea pig sounds is the high pitched whistle/squeak combo called a wheek. 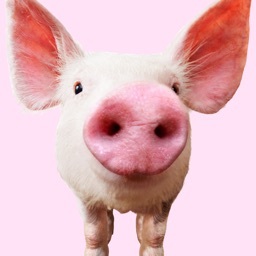 This noise often signals excitement (it's the guinea pig's way of saying "yay, food!") or occasionally distress. Like some other animals, such as cats, guinea pigs can start to purr when they are feeling happy and relaxed. 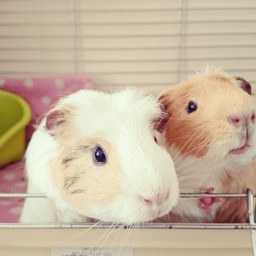 Guinea pigs are social animals so use sounds, such as chutting and chattering, to communicate with one another. 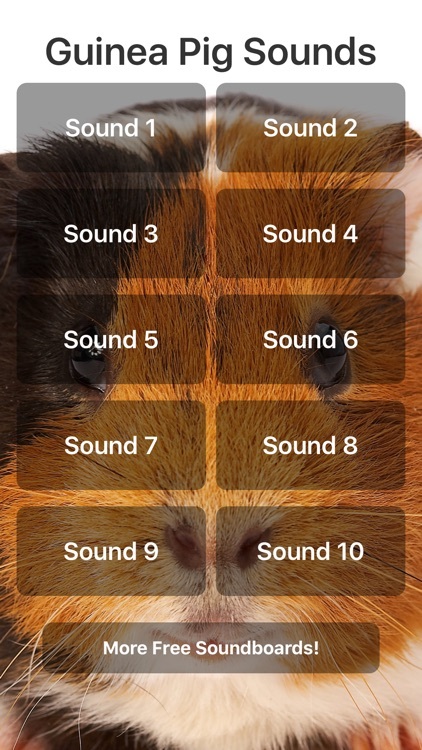 Check out this app to hear real guinea pig sounds, and see if you can tell them apart! 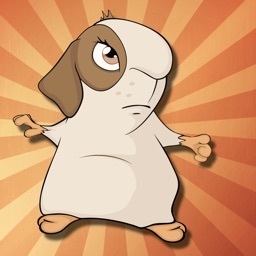 Whether or not you're a guinea pig lover, the cute sounds made by these friendly rodents will be sure to bring a smile to your face!